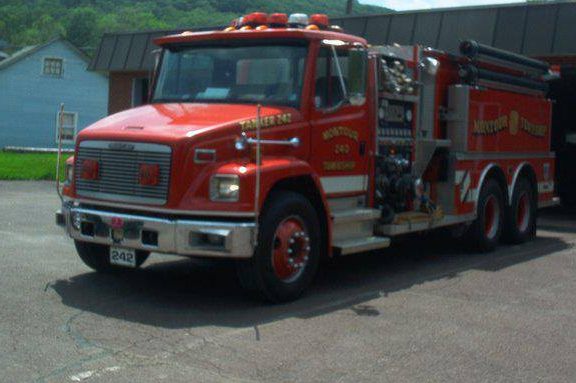 We are trying to raise funds to replace our 1996 Pumper-Tanker fire truck. We have trying to replace our aging pumper-tanker for the last 10 years. we have had major set backs on replacing parts of the fire pump the cost well over $20,000.00. please help us with this replacement project.